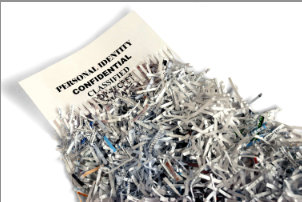 Rockland Recycles will host a free paper shredding event this Saturday, June 3, 8 a.m. – 12 p.m. at Patriot Hills in Stony Point. The shred is open to all Rockland County resident. There is a three box limit per car (banker boxes 24x15x11). No plastic bags, binders or other plastics. Paper clips and staples are acceptable. Call 845-753-2200 for more information.